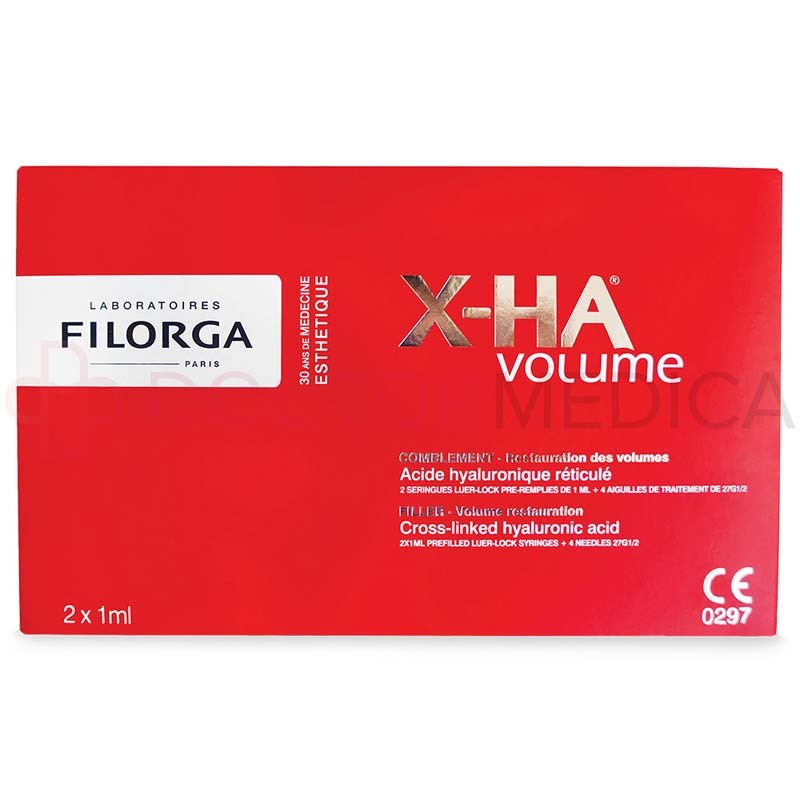 Where can I purchase wholesale FILORGA® X-HA VOLUME? FILORGA® X-HA VOLUME is a dermal filler that can add volume to aging facial features. You can order FILORGA® X-HA VOLUME online from DoctorMedica.com or by phone. 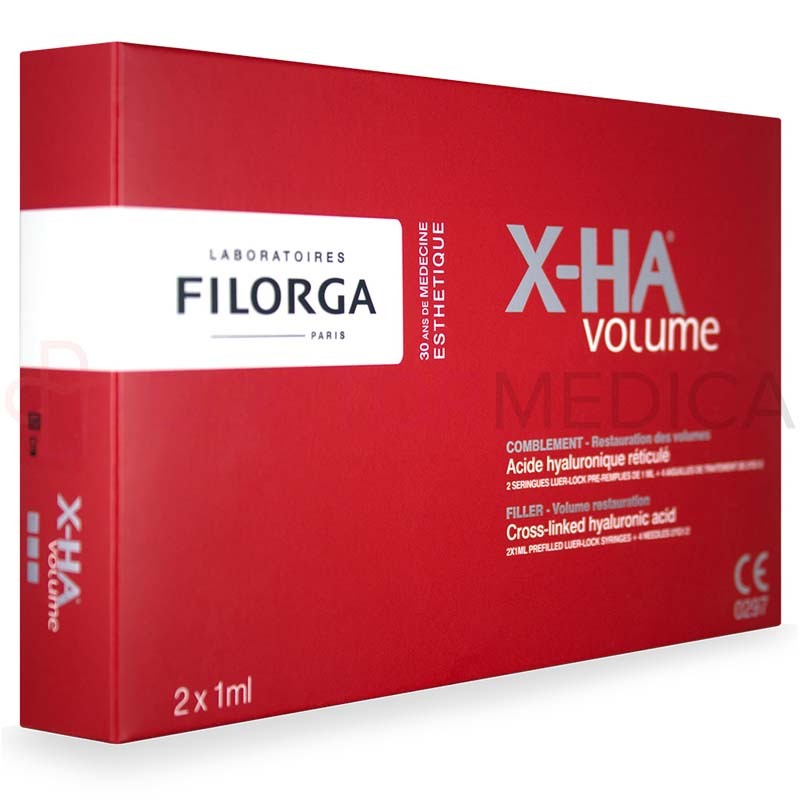 You can also buy wholesale FILORGA® X-HA VOLUME from Doctor Medica to restore youthful volume to your patient's facial features. 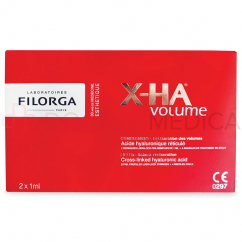 How does FILORGA® X-HA VOLUME restore volume to my patient's skin? 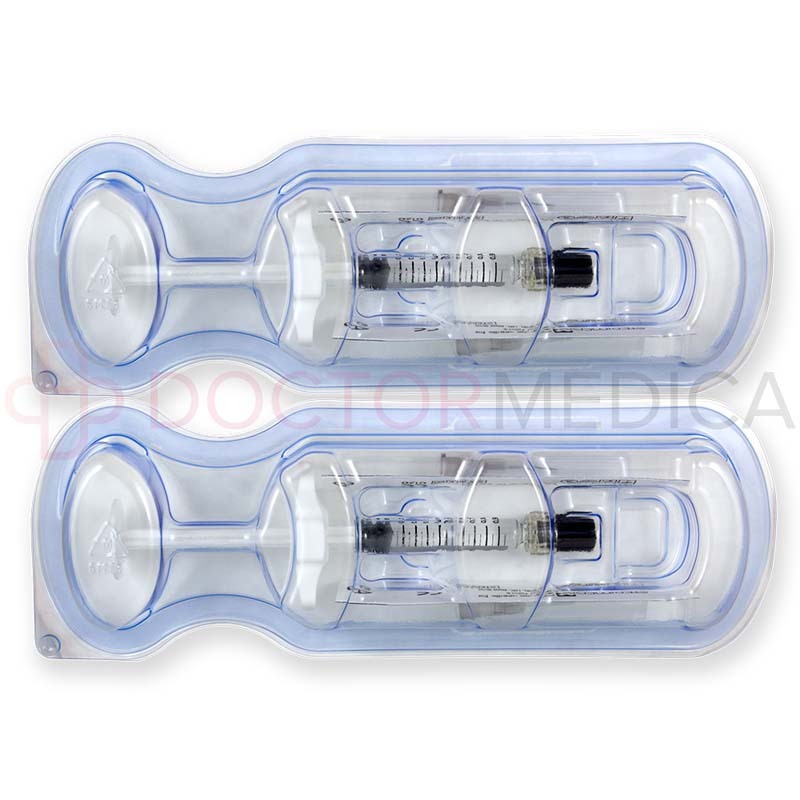 As your patients age, their skin can no longer replenish their supply of hyaluronic acid as quickly. Their skin then dries out and loses volume, leading to a hollow look, sagging skin, and deep wrinkles. 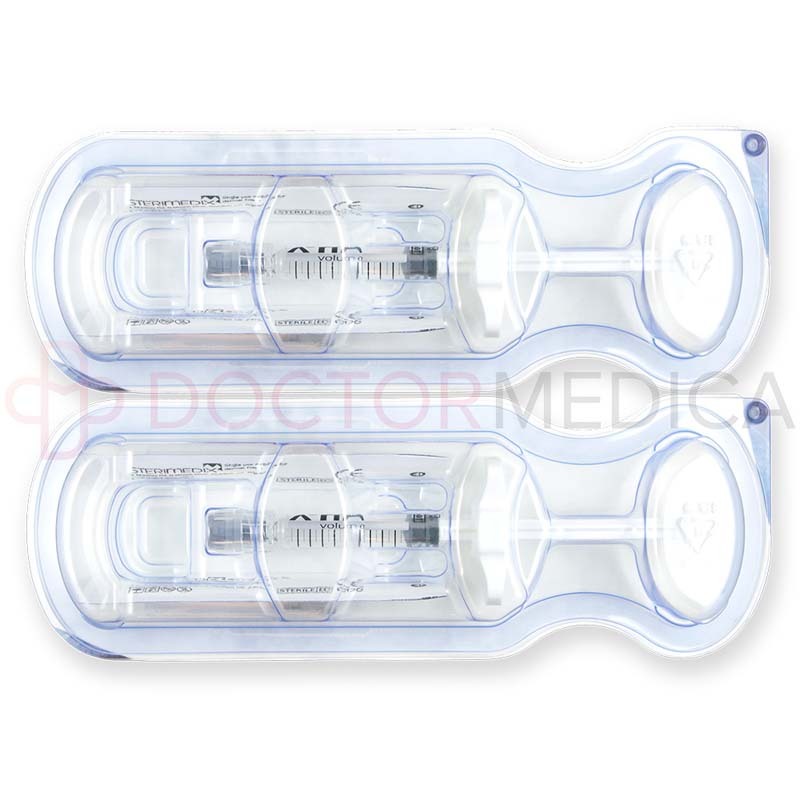 When you inject FILORGA® X-HA VOLUME into your patient's deep dermis, subcutis, or supraperiosteally, the highly cross-linked hyaluronic acid restores moisture to their skin. The hyaluronic acid in FILORGA® X-HA VOLUME plumps up to many times its original size within the skin as it attracts moisture, replacing the lost volume. This fills in your patient's hollow areas, which in turn can help to lift their sagging skin back into place. The 23 mg/ml hyaluronic acid in FILORGA® X-HA VOLUME can also add volume to facial features such as the cheekbones, giving your younger patients more definition. In addition to these short-term improvements, hyaluronic acid helps to promote the growth of collagen and elastin over time, restoring strength and elasticity to your patient's skin. When is FILORGA® X-HA VOLUME an appropriate treatment choice for aging skin? With its high concentration of hyaluronic acid, FILORGA® X-HA VOLUME is best suited for patients who have deep wrinkles or hollow areas, or who want to add volume and definition to their facial features. You can use FILORGA® X-HA VOLUME to restore volume to areas such as your patient's cheeks or facial ovale, to correct deep wrinkles and severe facial folds, and to contour facial features such as your patient's cheekbones, chin, and temples, giving them a more sculpted, youthful look. Your patients can continue to enjoy the results of their FILORGA® X-HA VOLUME injections for three to six months before coming in for a follow-up treatment. What side effects can my patients expect from FILORGA® X-HA VOLUME treatments? Since the main ingredient in FILORGA® X-HA VOLUME is hyaluronic acid, which is found naturally in the body, most patients tolerate their FILORGA® X-HA VOLUME injections well. 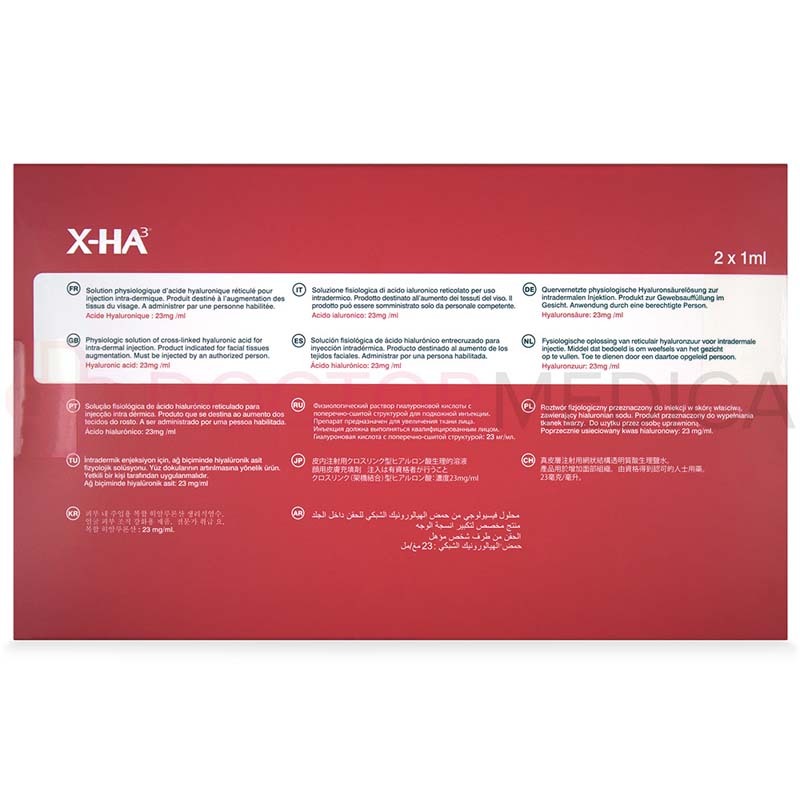 However, some common FILORGA® X-HA VOLUME side effects include redness, erythema, edema, pain, pressure, and itching, which are usually mild and last up to about a week. Some rarer FILORGA® X-HA VOLUME side effects could include nodules or discoloration. Most patients experience only mild and temporary side effects after their FILORGA® X-HA VOLUME treatments. Why should I offer FILORGA® X-HA VOLUME treatments in my clinic? Volume fillers like FILORGA® X-HA can restore youthful fullness to mature skin that is plagued by wrinkles, sagging, and severe volume loss. Regular dermal fillers would not be able to effectively fill large areas while remaining stable, but the high concentration of hyaluronic acid in FILORGA® X-HA VOLUME is highly cross-linked to resist breaking down longer within your patient's skin. With a wider range of dermal fillers in your aesthetic clinic, including FILORGA® X-HA VOLUME, you can help a wider range of patients achieve their cosmetic goals. 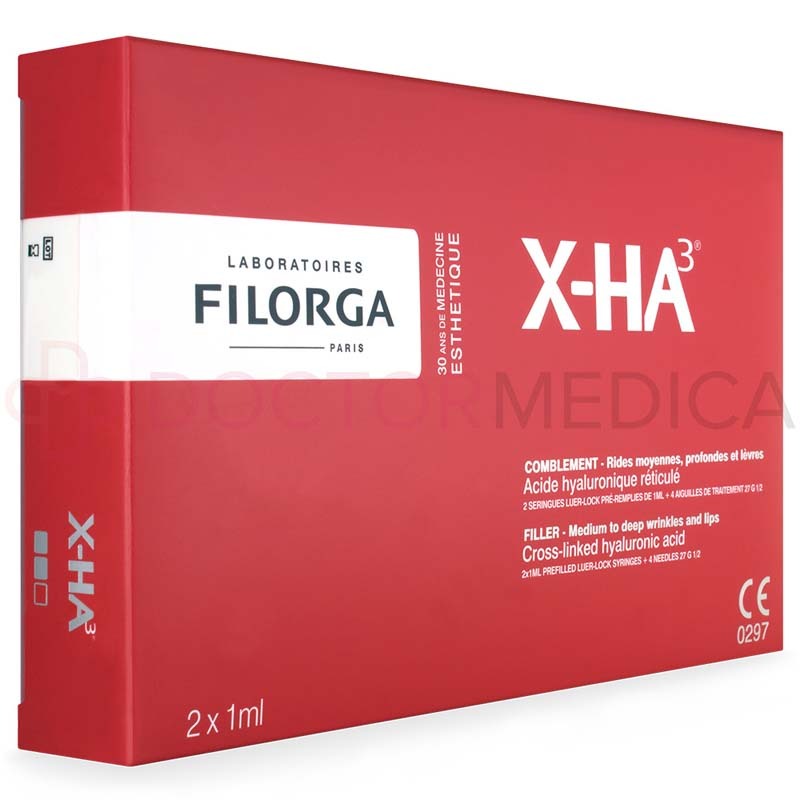 Buy wholesale FILORGA® X-HA VOLUME from Doctor Medica to help your mature patients sculpt or restore their skin to their youthful beauty. Who can give me more information about FILORGA® X-HA VOLUME? Through doctormedica.co, cosmetic and orthopaedic medications are offered wholesale to licensed practitioners, clinics and hospitals. Go to doctormedica.co, call 1-866-343-2413, or e-mail info@doctormedica.co for more information. 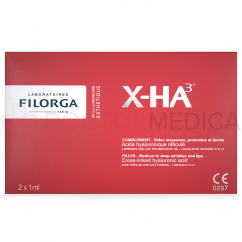 *Doctor Medica offers only genuine FILORGA® X-HA VOLUME manufactured by Laboratoires FILORGA®. All brands listed here including FILORGA® are the trademarks of their respective owners and Doctor Medica is not affiliated with them in any way.